It might be last years tech but it was a sleeping hit for microsoft. 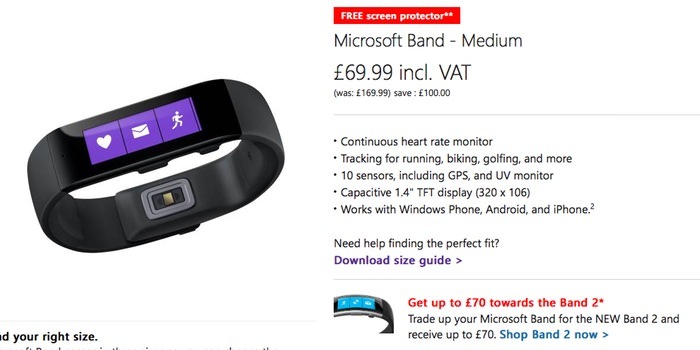 You can now pick up the original Microsoft Band from the Microsoft Store UK site for just £69.99 – that’s £100 less than its original list price of £169.99. 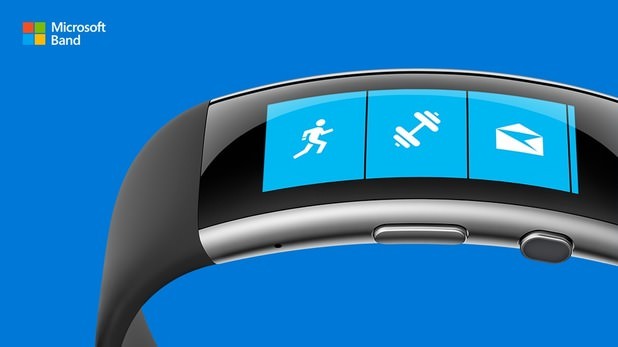 To help seal the deal you’ll also get a ZAGG invisibleSHIELD Screen Protector for Microsoft Band which on it own retails at £9.99. The free screen protector will only be included with the Band until November 12, or until stocks run out.